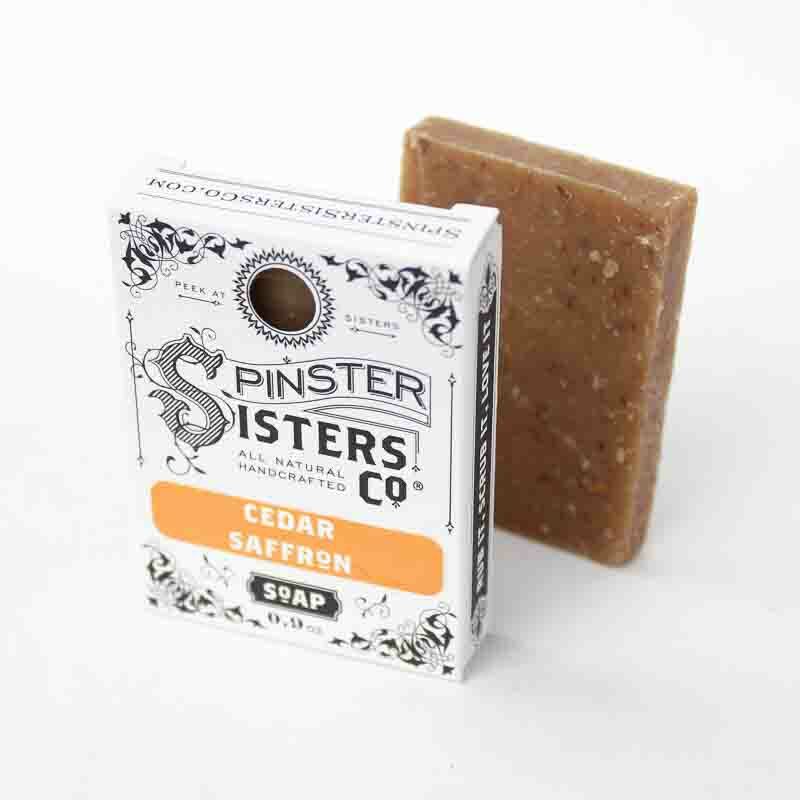 B&B Bath Soap - All Scents | Soap | Spinster Sisters Co.
Cedar saffron is the best scent ever! 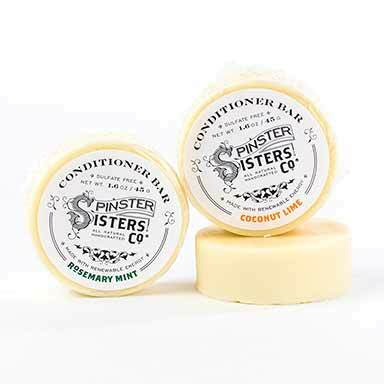 Q: I was curious as to what exactly the "fragrance" used in the soap was. 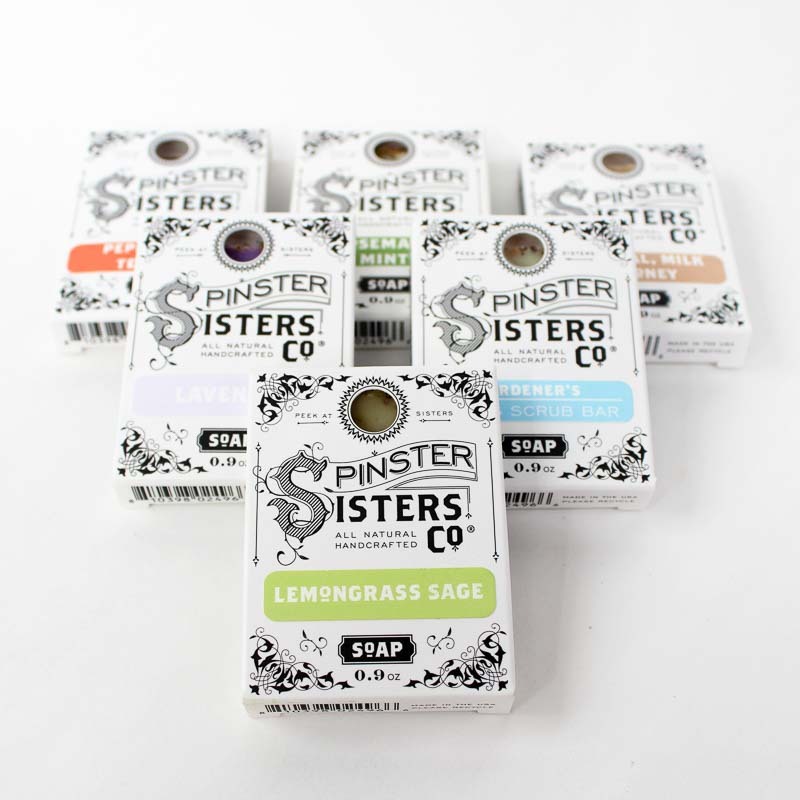 The gardenia sea salt doesn't list what it is??????.??? 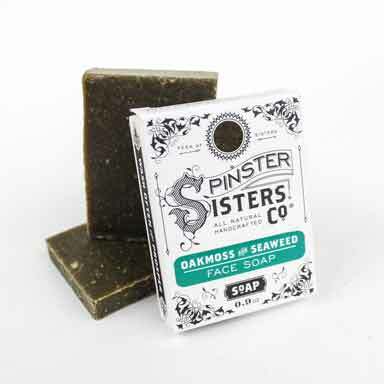 Q: Is this soap antibacterial ? 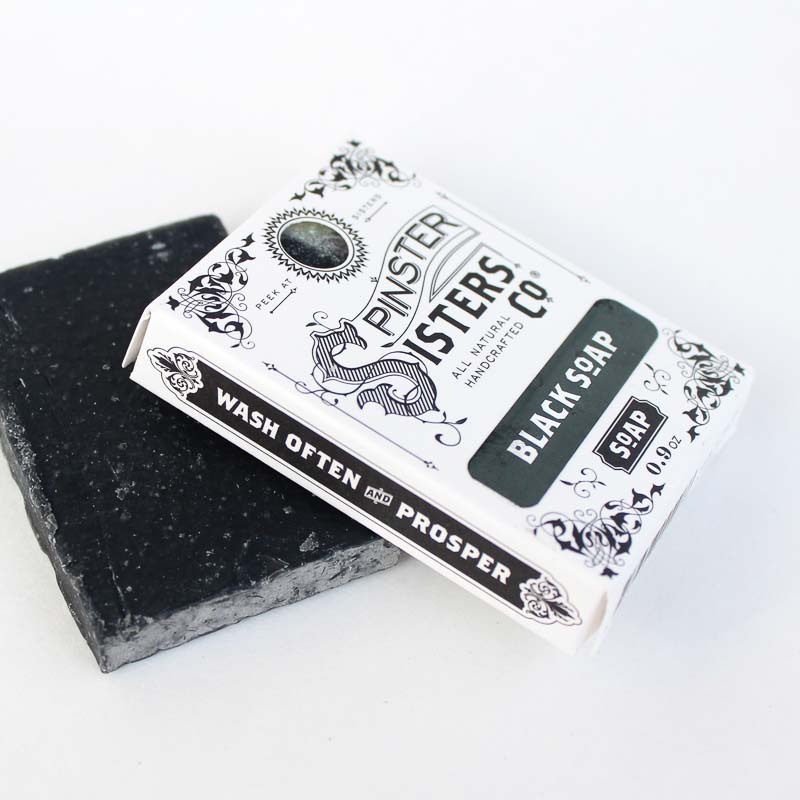 Some of the soaps are antibacterial, others are not. 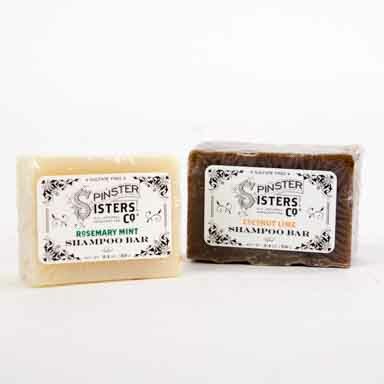 It depends entirely on the essential oils that are included in each soap. 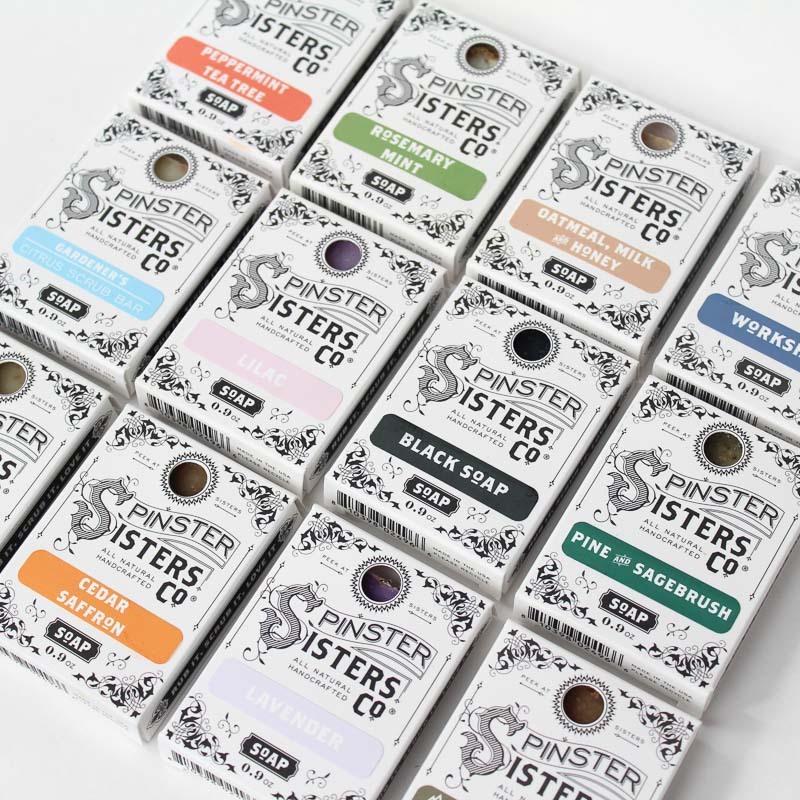 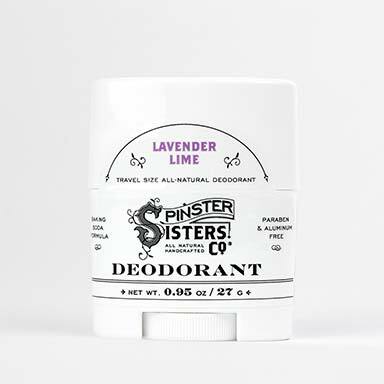 If you have questions about a particular scent, please email suds@spinstersistersco.com and we can let you know if it is anti-bacterial or not.